by her boyfriend enjoying a moment of history about their grandfather. Ramon Nunez Sr. family members namely his son Ramon Jr. (formerly a pilot) and his wife Josie are there to see his father receive a distiguished award. 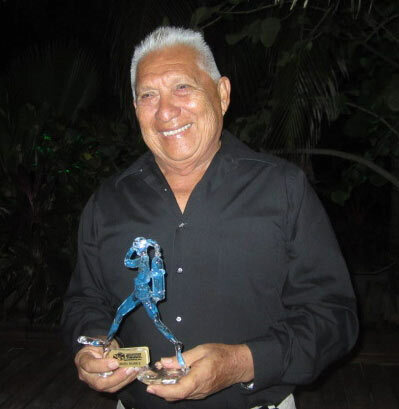 On Saturday December 3rd on the deck of the Pineapple’s restaurant at Ramon’s Village, long time diver and community icon, Mr. Ramon Nuñez was presented with the International Legends of Diving’s Giant Stride award. The award recognizes Nuñez’s contributions to the world of diving. 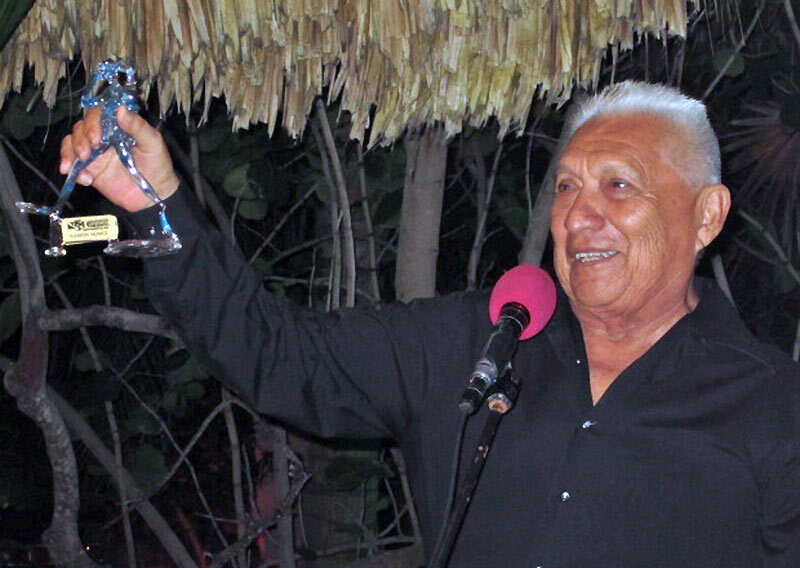 Ramon Nuñez’s life story tells of his birth on a sailboat at sea on June 12, 1940. His passion for the sea was apparent at an early age. 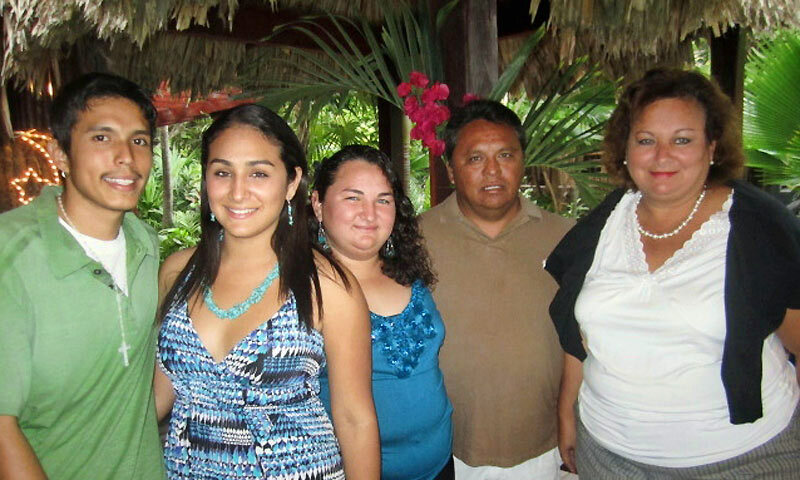 He attended school and finished the eighth grade before he left school to start his life at sea. 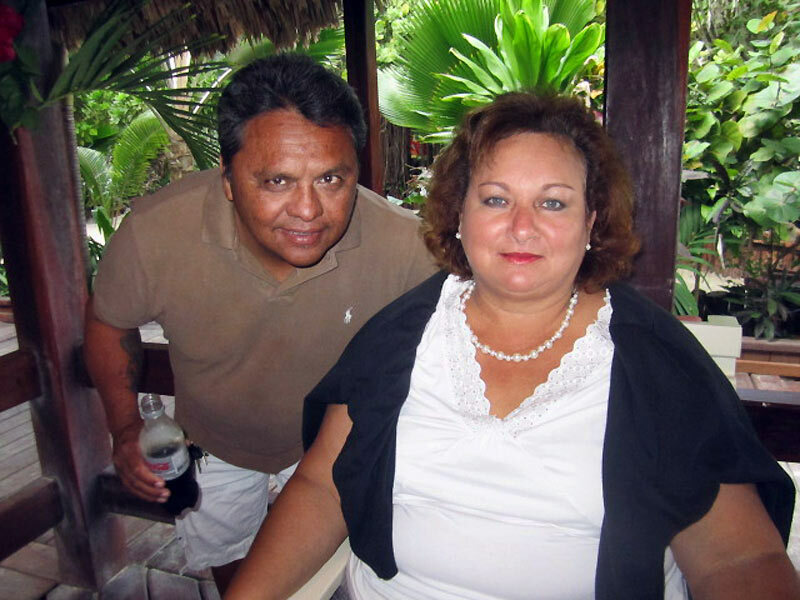 Through the assistance of friend Jerry McDermott, Nuñez was sent to Houston, Texas USA where he was dive-certified at the Ocean Corporation. 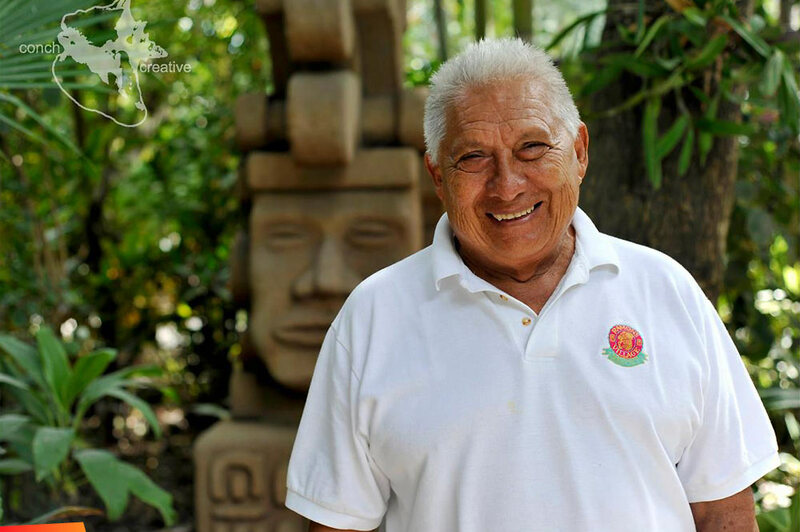 In 1972, Nuñez was contracted by the Government of Belize, as the only certified native diver in the country, to guide internationally known, Jacques Cousteau during his visit to the country. He would guide Cousteau to the Blue Hole as well as to the cavern under Caye Caulker. According to Nuñez, “This was the experience of a lifetime! 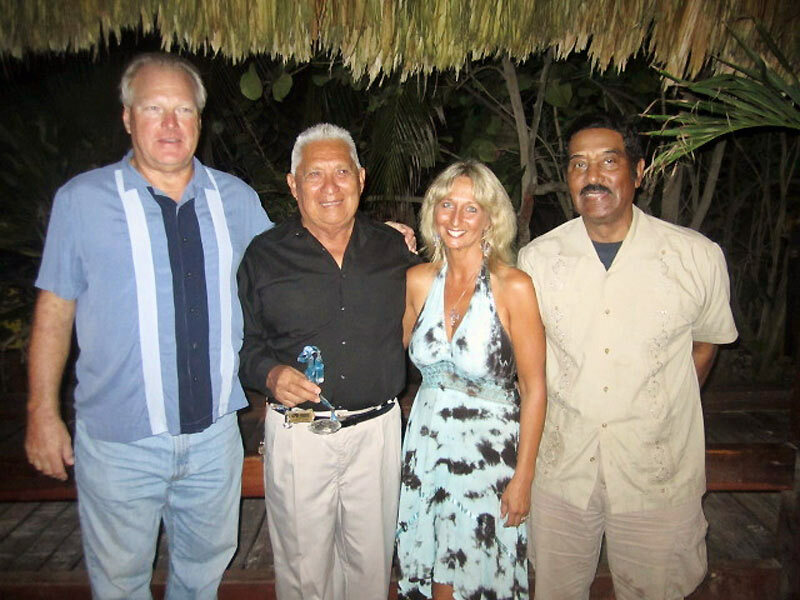 Dr. Jose Jones stated, “Ramon Nuñez’s achievements in the world of diving are indeed impressive: from being the first native of Belize to become a certified diver, to the honor of guiding Cousteau’s expedition into the world famous Blue Hole, he has certainly earned a place among the legends of diving”.